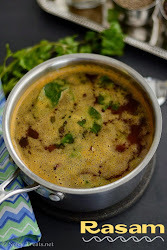 Today's recipe is a Kitchen Basics / How To's, Ginger Cardamom Tea Recipe with step by step photos. V and myself don't have the habit of drinking tea/coffee regularly but once in a while I make Tea and it is only Ginger Cardamom Tea. 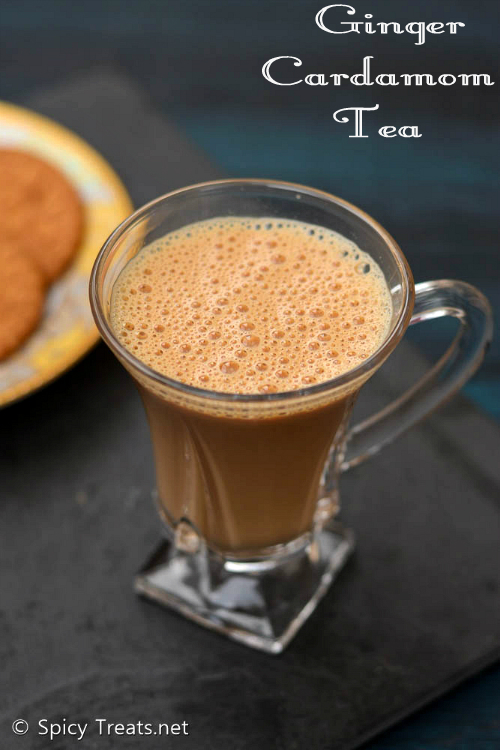 Or whenever we are sick or during winter evenings I prefer to drink hot and flavorful Ginger Cardamom Tea. Ginger and Cardamom has tons of medicinal and soothing properties. If you are feeling sick and down, just a small cup of hot Ginger Cardamom tea is enough to refresh and makes you feel good and warm. Making Good tea or coffee is really a challenging task to me, it comes only by practice. 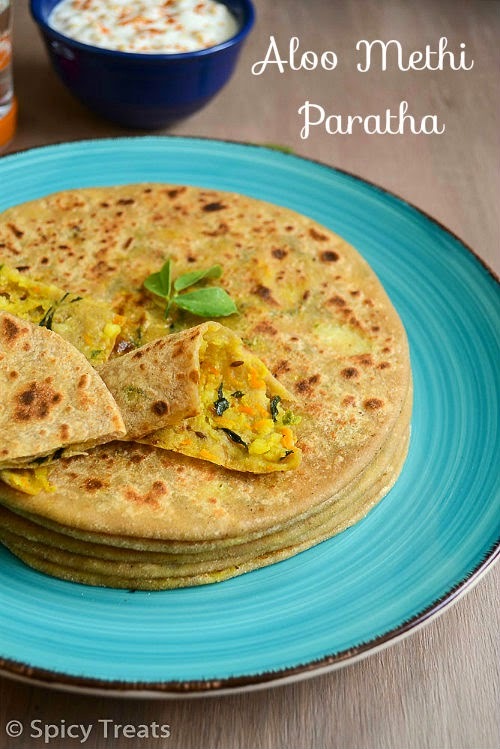 Parotta is a soft, flaky layered South Indian flat bread that is popular in Tamil Nadu & Kerala. Parotta is often served with Salna both Vegetarian and Non-Veg Salna. 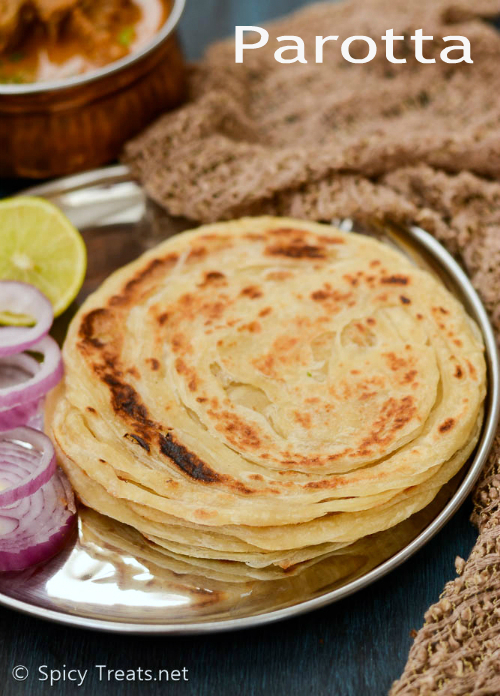 This is similar to the North Indian Lachha Paratha that is prepared using Wheat flour whereas the parotta are made using maida/APF. 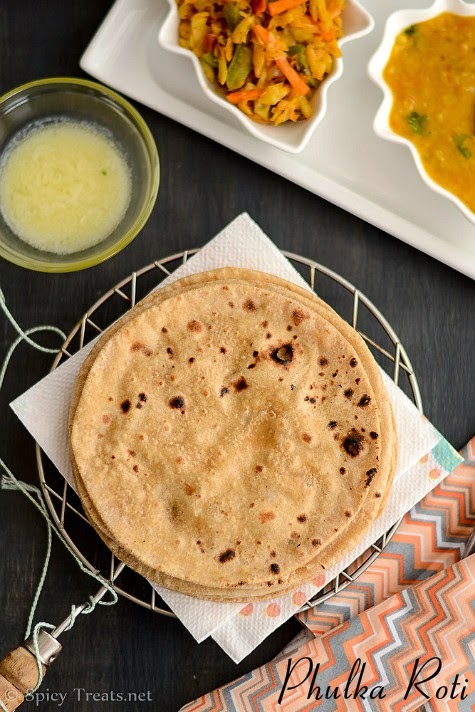 Many think that this parotta requires lots of oil to get the soft and flakiness and also requires too much labor like kneading, beating and shaping the dough but it is not true. You can make this Parotta with less oil and minimal work. Only thing it requires is "TIME". Yes.,it need couple of hours to be done without much oil and stress. The more you rest the dough more the softness and flakiness. The rested dough stretch by itself without use of much oil. I used less than 4 tbsp oil for all the 4 parottas. 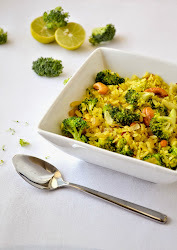 Today's recipe is a simple and healthy stir fry using Brussel Sprouts. Brusse Sprouts is a small leafy green vegetable that looks like a mini cabbage. And also the taste and flavor similar to cabbage. Once in a while I buy Brussel sprouts and make Oven Roasted Brussel Sprouts like Broccoli, Kootu and this Poriyal. 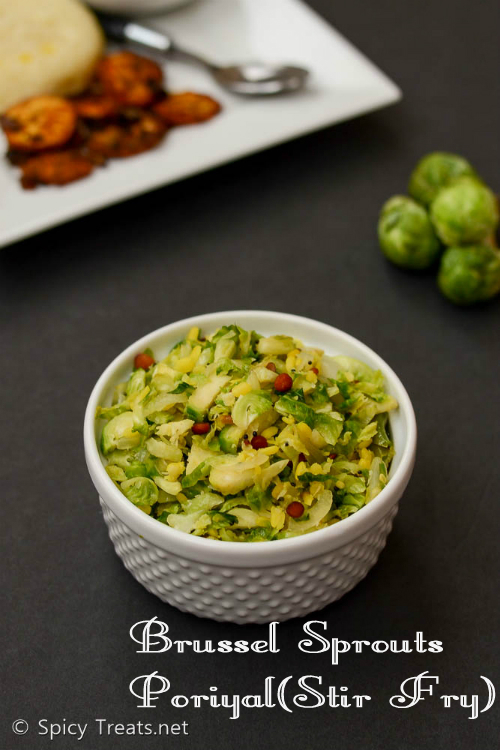 Brussel Sprouts pairs well with Indian spices and any south Indian dishes like Sambar, Kootu, Poriyal, Kurma with brussel sprouts tastes great. 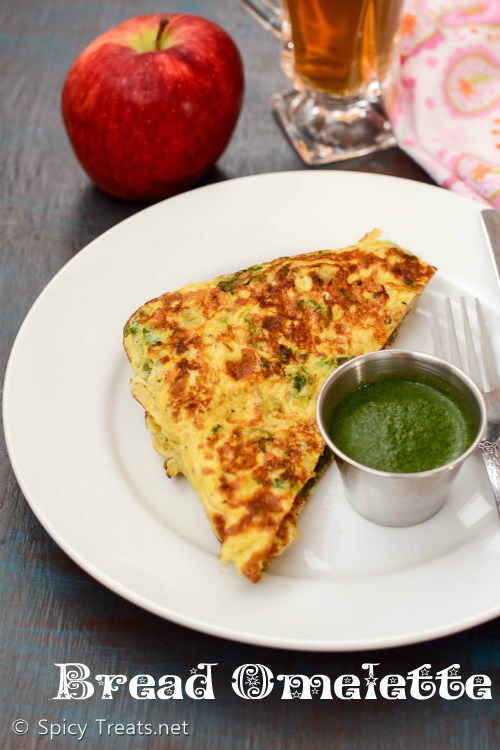 Bhaji is one of the easiest and quickest tea time snack. Bhajis are the most common snack prepared instantly for unexpected guests at home. Mom often makes Bhajis for our snack time since my sister loves bhajis especially vazhakkai bhaji. And also these bhajis are easy and quick to make. In my home town, vazhakkai bhaji is popular and you can find in most of the road side shops & Tea Shops during evening time. 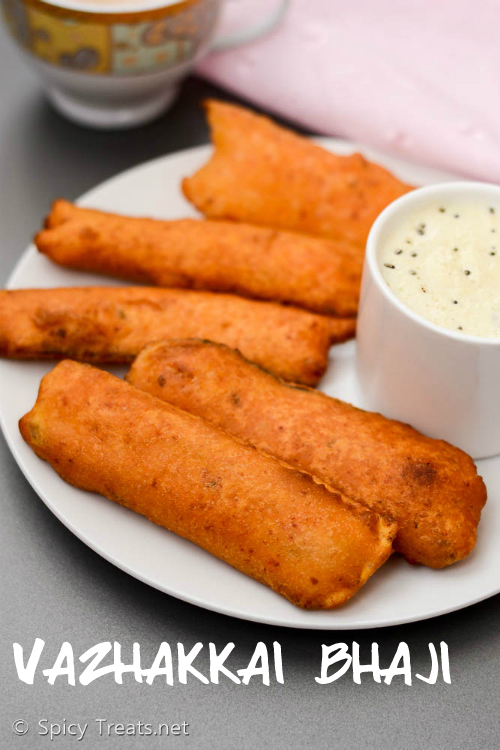 They serve Vazhakkai Bhaji with a Onion Masala and coconut chutney. 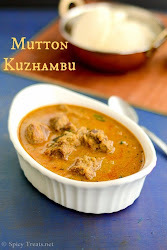 I wanted to share this recipe along with onion masala but because of lighting problem I skipped it. May be I will share it later. 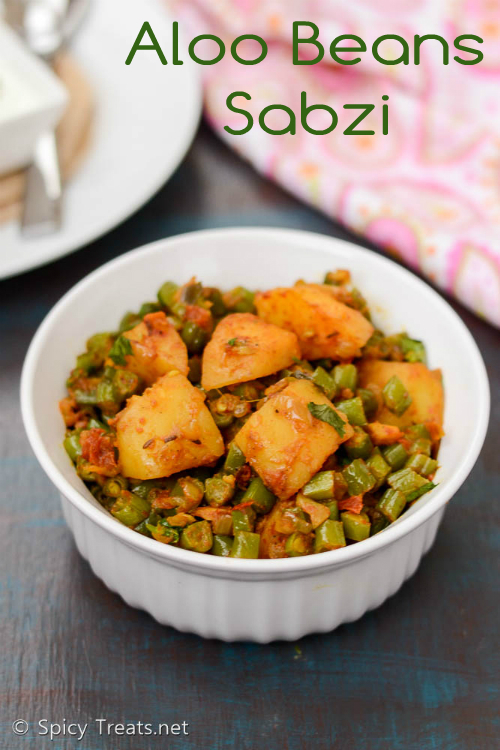 Punjabi Aloo Green Beans Sabzi recipe with step by step pictures. Like my other Punjabi Recipes this sabzi recipe is also from my neighbor Aunt. 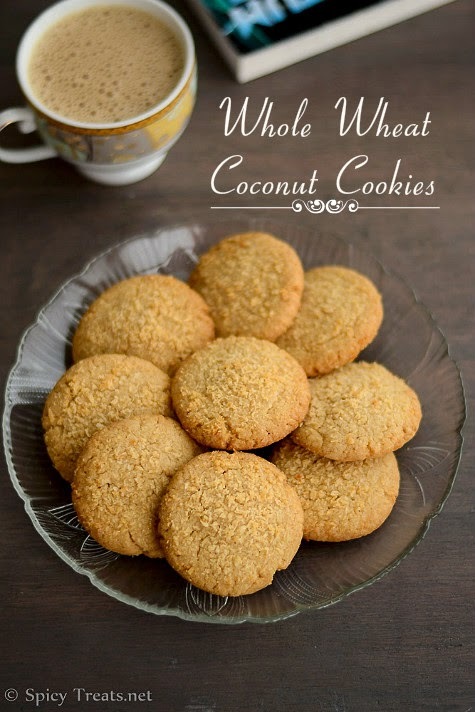 Whenever, I make sweets or snack or baked goodies I share with my 2 Indian neighbor families. And in-return they fill my box with a yummy food. Long back auntie returned my box with full of aloo beans sabzi. Sabzi was so good, full of flavors and my kids liked it a lot. I was happy that they ate all of the green beans along with rotis. So, immediately I want to know the recipe and called auntie and noted down the recipe. This is one of our family's favorite side dish for rotis and I often make this for lunch box along with Phulka. This sabzi is very easy to make except chopping green beans. If you have helping hand like me yes.,V did this job for me. Most of the time he only chop green beans and okra the previous night. So that it will be helpful for me to cook both breakfast and lunch in the morning. 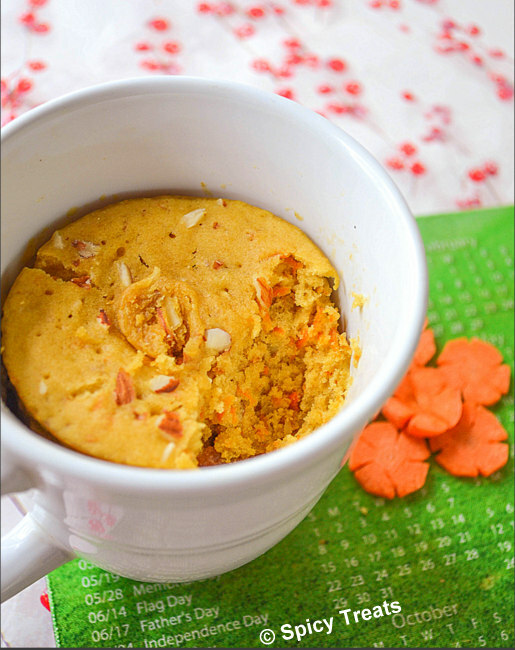 Carrot Kheer Recipe with step by step photos. Spicy Treats completed 5 years of blogging and celebrate the occasion I am sharing this rich and delicious Carrot Kheer. Five successful year completed by last week but I was sick and couldn't able to cook and post any recipe. More than my sickness, Browsing about the symptoms made me more upset and depressed. Thankfully, my test results were normal but still some issues there and hoping to recover soon. 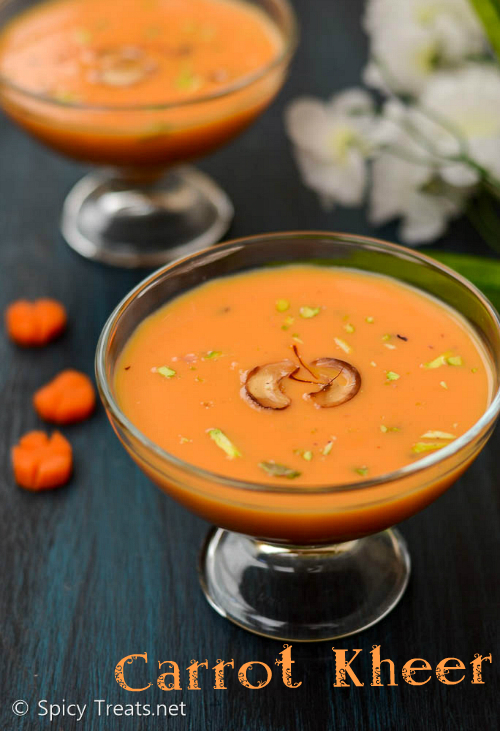 It is better to late than never, So I don't want to skip a celebration post and made this simple and easy to make Carrot Kheer. Usually I prepare a week or 10 days before Blog Anniversary Date and decide the recipe and sometimes buy props too. This year I couldn't plan anything. Somehow managed to cook something simple for the occasion. 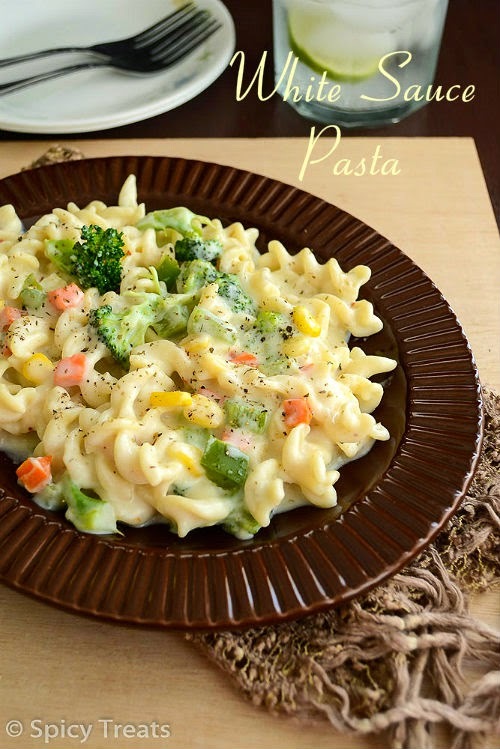 Recently I see more food recipe videos shared by many popular pages On Facebook. 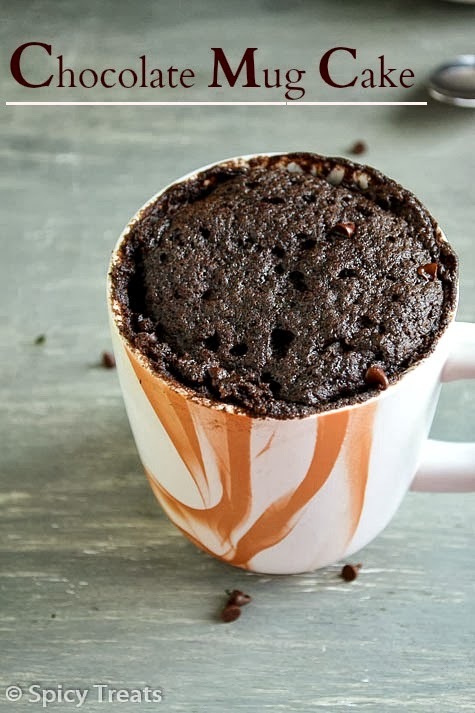 And some of the recipes are really interesting and tempting to try. I have tried few recipes and noted down few to try and this Cauliflower Hash Brown is one such recipe I saw it on Facebook. 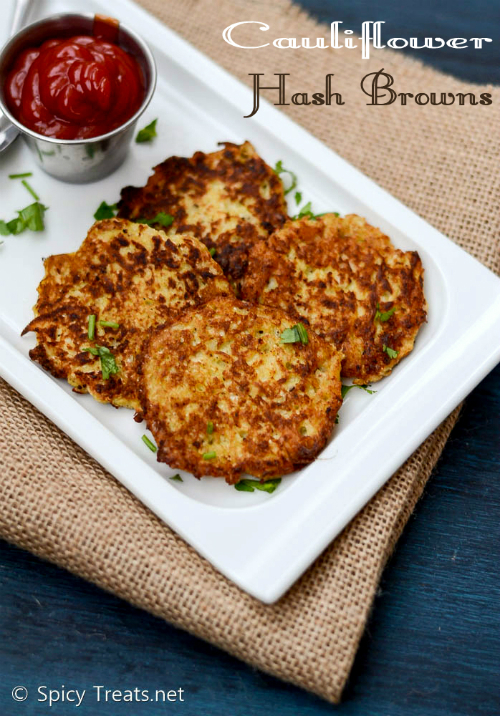 This Cauliflower Hash Browns recipe is a simple and healthy snack for kids. V and kids are very much fond of potatoes and they love potato in any form, That too French Fries and wedges are their most favorite. But eating those fancy fries at fast foods aren't good for health and kids may get addicted to those fancy fast foods Right?!. So we reduced, no stopped eating fast foods. 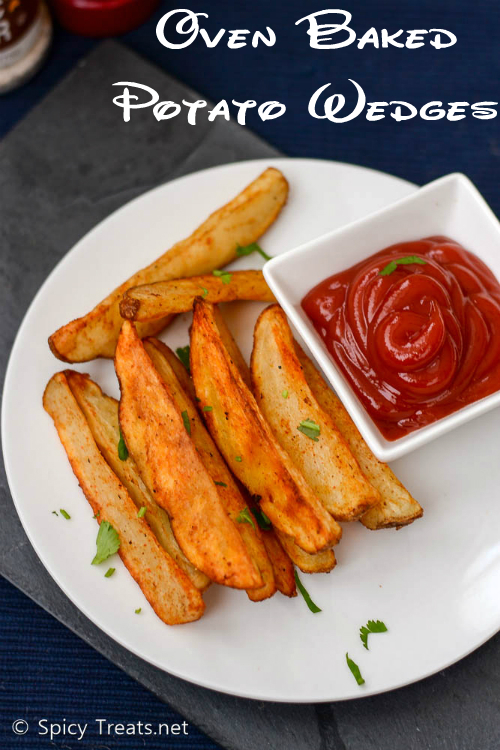 Instead, I bake them at home, homemade fries and potato wedges are so simple to make, guilt free and without any artificial flavors and taste enhancers. Today, I am sharing the easiest Potato Wedges Recipe, I love to add some spices to my wedges but you can skip modify the spices to your tastebuds. I personally prefer Russet Potatoes for baking but you can try it with any varieties. 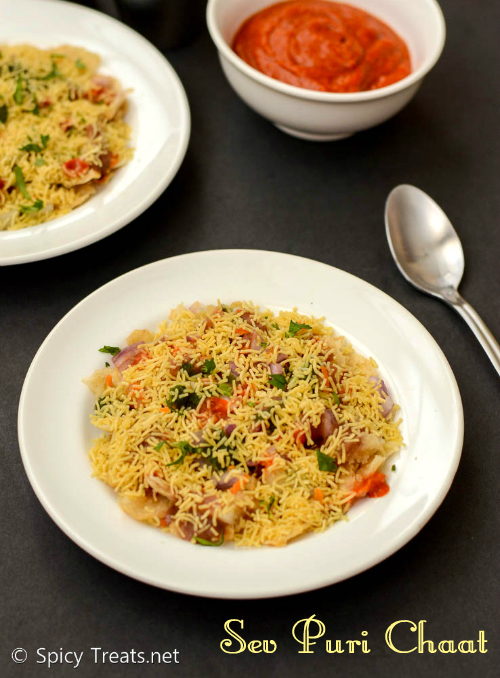 Easy Sev Puri Chat recipe with step by step pictures. "Chaats" the name itself enough to make anyone drool and I am not exceptional. 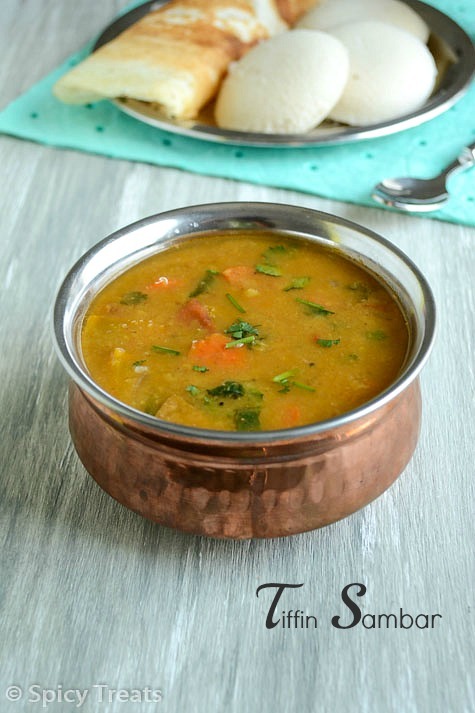 I love to try all the chaats at home and except 1 or 2 recipes I tried almost all the chaats. My favorites are Pani Puri & Dahi Chaat but my kids and V love this Sev Puri Chaat more than other chaats. 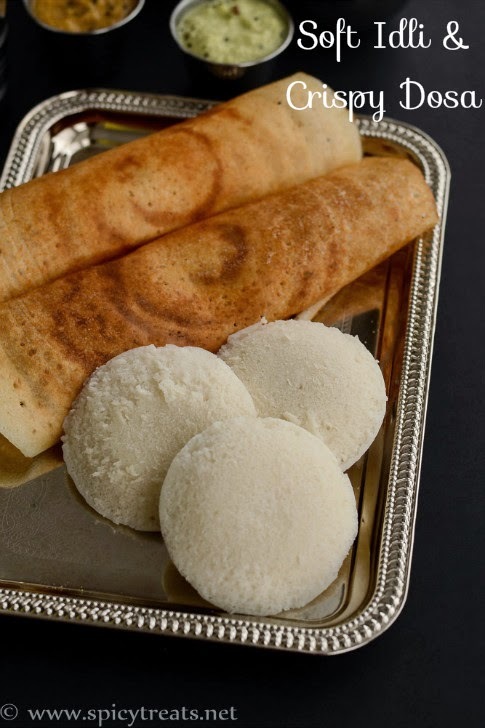 I have tasted Sev Puri chaat in Devon Ave, they serve Sev Puri with crushed Puris, potato and chaat chutneys but In some shop they serve the whole puris stuffed with potato, chaat chutneys and generous fine sev. 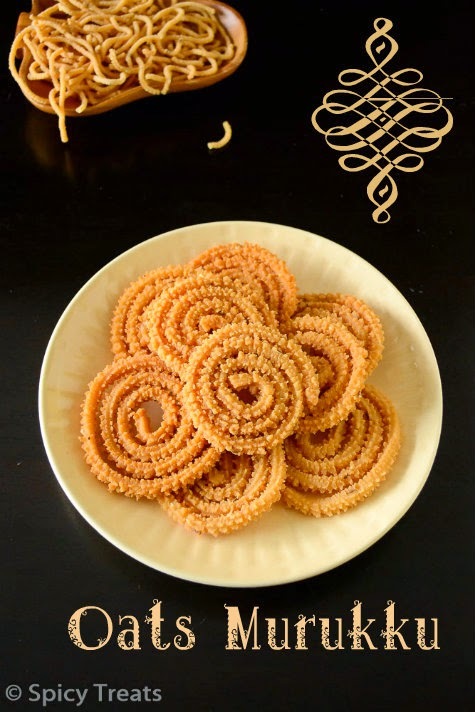 I followed the former method as have control with the puris quantity and also used the flat and non puffy puris. Bean Quesadillas is an easy, healthy and filling meal prepared with beans, vegetables and cheese combo. 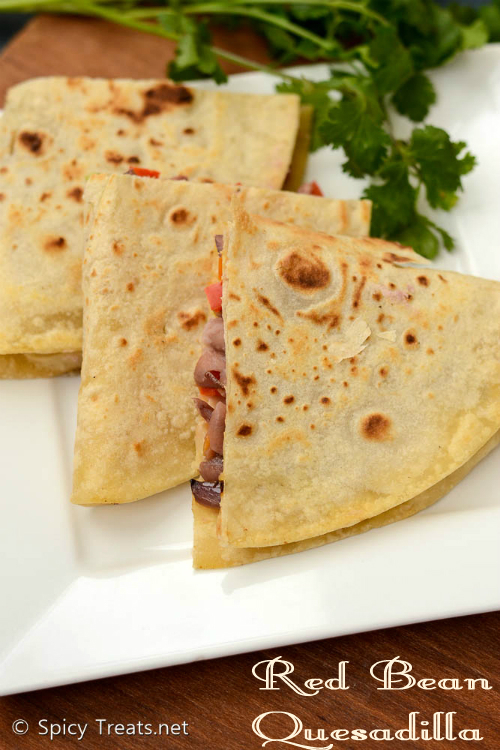 If you have all the ingredients stocked up, then kidney bean quesadillas can be done in a jiffy. You can serve this for lunch or as an appetizer. I used Homemade Flour Tortillas and cooked beans from scratch. Soaked dried red beans for 8 hours and pressure cooked and used it in the recipe. 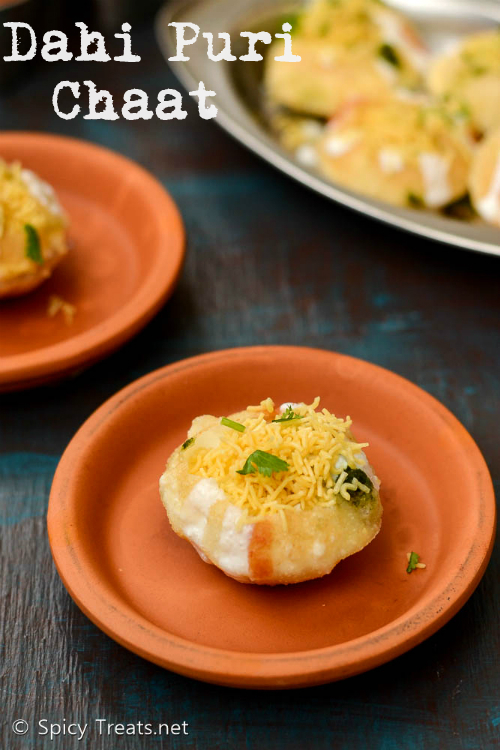 Dahi Puri Chaat | Easy Dahi Chaat With Step by Step Photos. Chaat with dahi/yogurt is my most favorite and I love chaat chutneys and yogurt combo a lot. 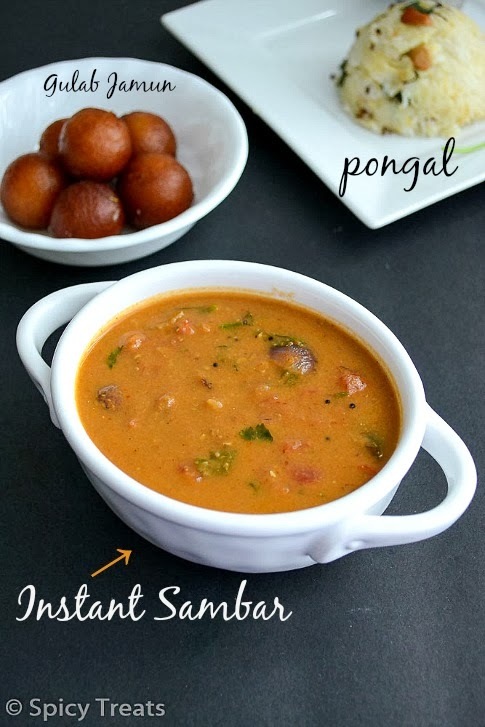 I love to add couple of spoons of plain yogurt and Sweet Chutney in my Soup, Salad or in Yellow peas Masala. Dahi Chaat is a simple and mouth watering chaat, using Golgappa, Curd & Chaat Chutneys combo. 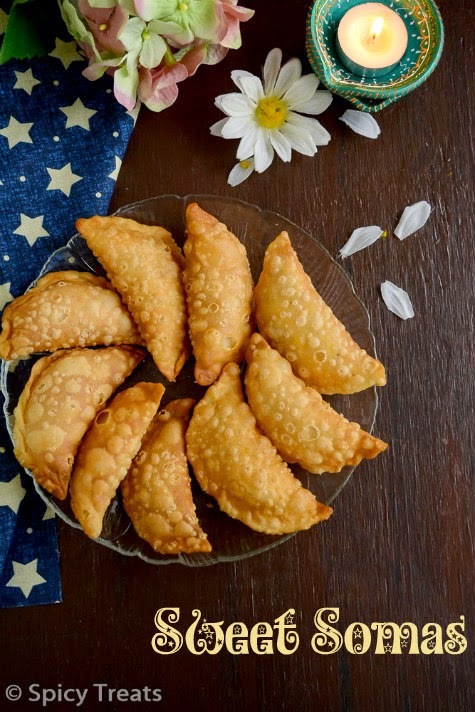 Crispy Puris filled with spiced potato, yogurt and chaat chutneys, sure an addictive and filling snack. Initially, I love to eat chaats at Chaat Shops and restaurants but now I am completely happy with my recipes and simply enjoy the homemade chaats. It only needs some patience and extra time and effort and the result is everyone's favorite healthy fresh homemade chaats. to be in minus degrees. This year till Christmas it was a warm winter and we loved it and enjoyed going out during weekends. But now I hate to go out and also I am bit lazy too, mostly I stay home and ask V to do grocery shopping and other stuff. Now coming to the recipe, Slow Cooker Rice Kheer, I bought Bella slow cooker druing Thanks Giving Sale and trying few Indian recipes. I am loving this slow cooking concept and the gadget is working fine, no stir no saute no mess and easy one pot cooking. First recipe I tried in my slow cooker was this Rice Kheer and the rice kheer turned out so creamy and delicious than to my expectations. Even without condensed milk, the kheer was so milky and creamy and the rice also cooked so soft and perfectly. 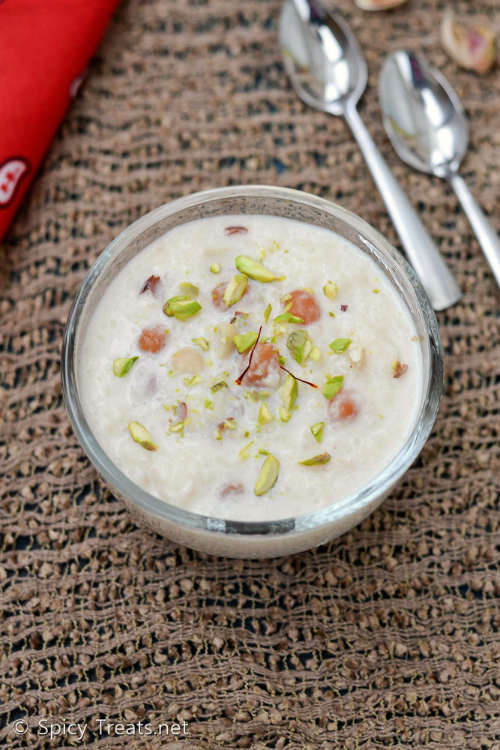 I tried this kheer twice within a month, and it is our recent favorite slow cook recipe. I also tried Khichdi, Chicken Tikka Curry, Beans Soup, Masoor Dal Sambar and everything turned out good. On New Year's day i made this Rice Kheer specially to share here and took pictures.